The Sartori Circle: Linking your legacy to lasting change, in L.A. & around the world. The California Community Foundation (CCF) is a vibrant and enduring resource committed to fulfilling the promise of Los Angeles County. We are steadfast advocates for those who struggle. We are trusted stewards of charitable passions. And we are thoughtful investors in systemic change. 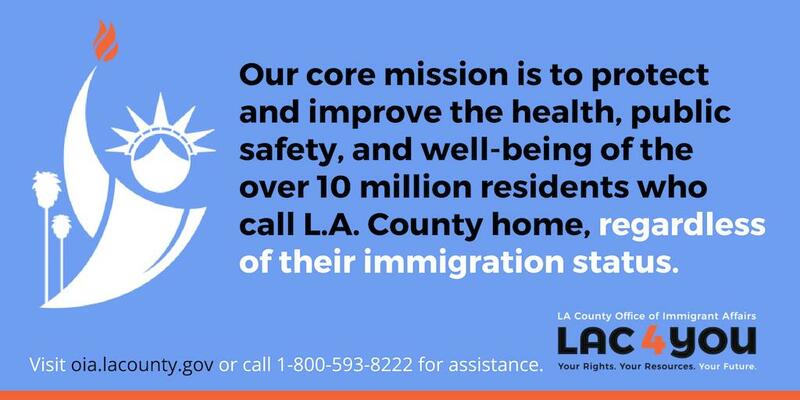 We understand the unique needs and remarkable potential of L.A.’s rich diversity. We know from experience that ordinary people can accomplish extraordinary things. And we realize that together we are stronger. We believe a brighter future is achievable. We believe everyone has something of value to contribute. And we believe the common good is our common ground. We are proud of our century of service. We are excited about what is possible when we collaborate to create a better tomorrow for all of L.A.’s residents. And we invite you to join us in building Los Angeles together. 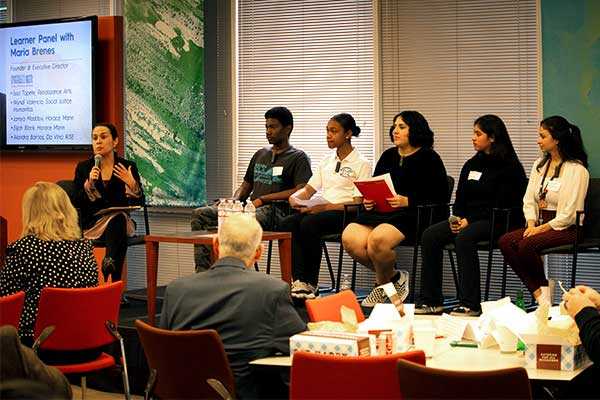 The post Reimaging Education with Students at the Center appeared first on #LAtogether. Thousands of Angelenos are making a difference. You can too. Discover your community’s needs and potential, and join us in building Los Angeles together.